🔥God Bud (Indica): Known to produce an intense euphoria, while helping patients feel relaxed and free from stress and pain. 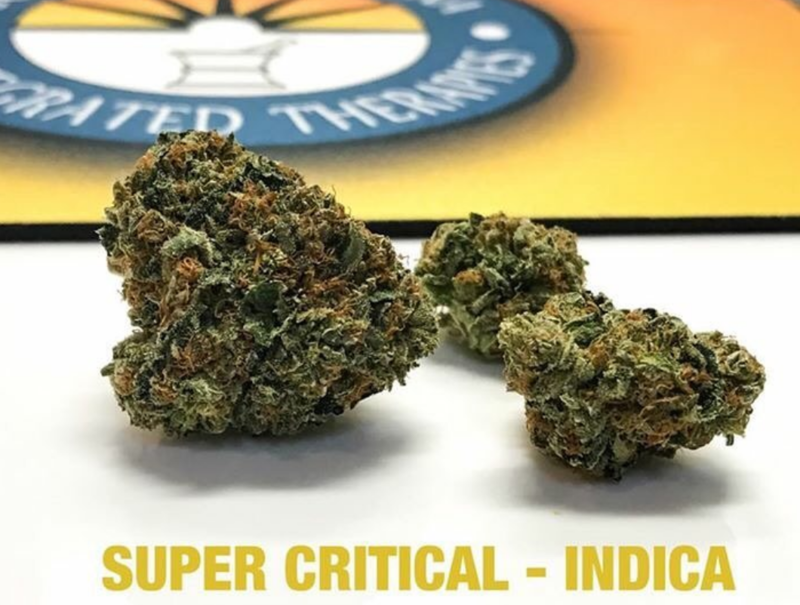 🔥Super Critical (Indica): Known for its narcotic medicinal effects, widely used for Chronic Pain, Inflammation, Insomnia, Muscle Spasms, and Tremors. 🔥Jack Herer (Sativa): The very well known Sativa, named after Cannabis activist and author, Jack Herer. Excellent daytime medicine, helps patients with depression and stress. Patients like Jack Herer for its creative and blissful medicating effect. Limited supply so get here early!